Your Brain on Music is an infographic and boxset created and funded by the Cleveland Orchestra. It strives to educate adults about music psychology and the benefits of listening to orchestral music. The infographic promotes awareness of classical music and explains the benefits and disadvantages of listening to certain music genres. 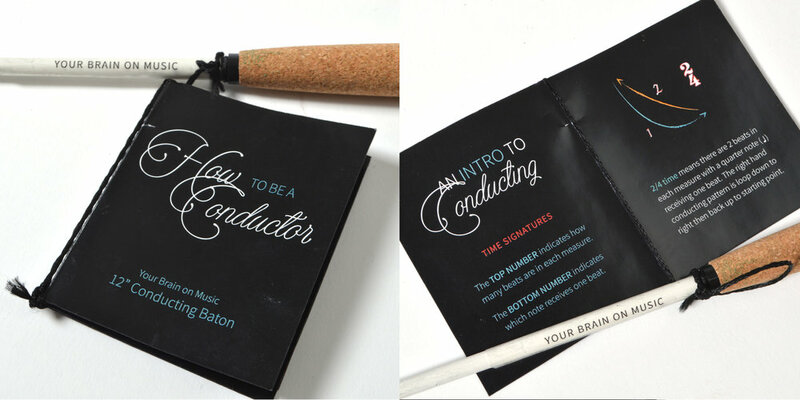 The box set provides further education on music through interactive elements, such as a flute and conducting baton. 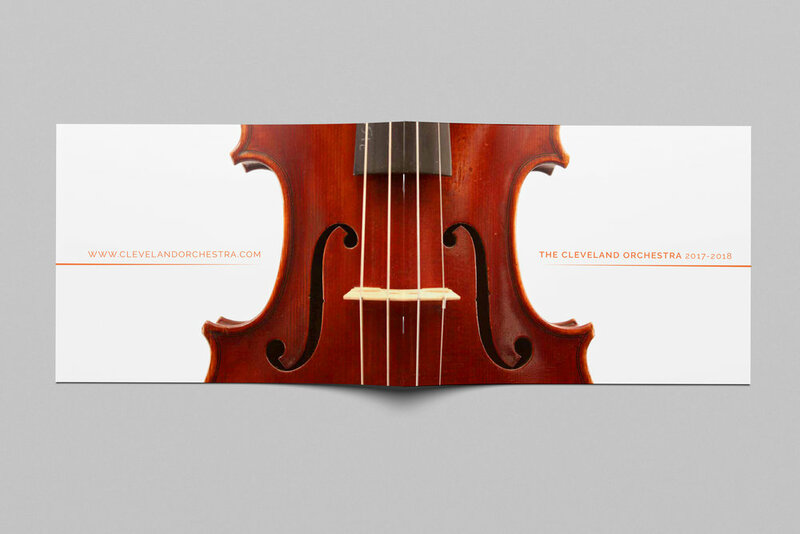 Your Brain on Music was extended into an annual report for the Cleveland Orchestra. The high contrast aesthetic is maintained while highlighting the musicians and instruments through isolated photography.